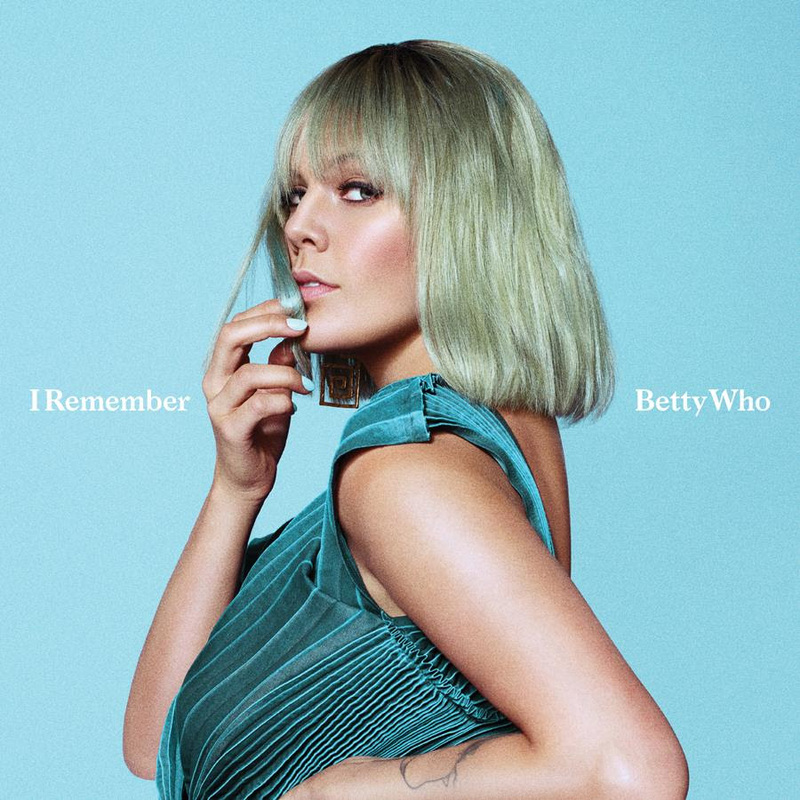 Pop singer-songwriter BETTY WHO is ringing in the new year with another glimpse into her forthcoming album with the release of her single “I Remember". The track was produced by Peter Thomas & Kyle Moorman and is featured on her third studio record Betty, out February 15th 2019. “‘I Remember’ is exactly the way I wanted to start my new year. It’s such a representation of the album and my obsession with making music that makes people feel good,” Betty says of the song. “The whole point of the song is about letting go of how hard life (and especially love) can be at times and remembering why you do it in the first place. Love is never going to be perfect. Sometimes it will be easy, most times it will be hard, but all the time it’s worth it because, when you’re with the right person, you are willing to work for it.” This week Betty will embark on a personal teenage dream as she joins Panic! at the Disco on their Pray For The Ricked Tour in Buffalo, NY at KeyBank Center, continuing to support on the tour for 20+ dates across North America through February 14 in Anaheim, CA. Immediately following, Betty will join Kesha on her Kesha Cruise: Kesha’s Weird & Wonderful Rainbow Ride from February 17-21 in the Bahamas. 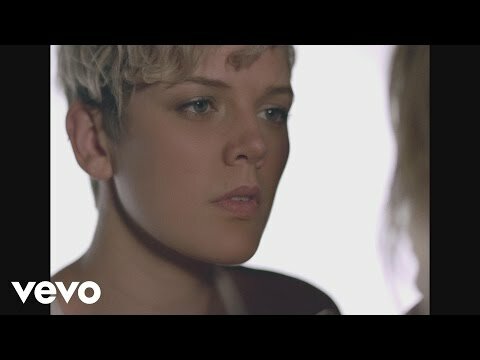 Check out the chat with Betty Who, covering all of these huge milestones below!